Anne started teaching creative writing in 2004, organising a much valued residential course in Croatia (more photos) and an evening course, no less popular, oddly, in London. Alternatives, one of London's leading centres for holistic learning, approached Anne in 2006 to lead a weekend workshop "Release the Writer in You". Even though it was her first course with them, the weekend sold out. She was asked to return the next year, and has now run seven courses for Alternatives. 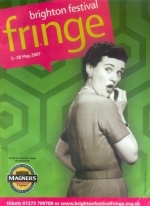 Anne taught her "Heart Writing" course at the 2007 Brighton Fringe. This one-day event was hosted by the Brighton Buddhist Centre and was inspired by a quote of Williams Wordsworth: "Fill your paper with the breathings of your heart." 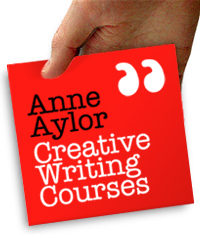 Time Out chose Anne's "So You Want to Write a Novel" course as one of their picks of the week. 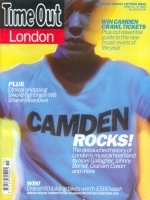 When Time Out recommended it, in 2007, it was a 6-week course. The January 2008 workshop was expanded to ten weeks. Because this course fills up very quickly, Anne tries to offer it twice during the year to meet demand, once as a 10-week course and once as a 6-week intensive. 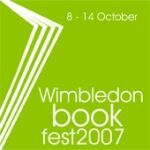 In 2007 Anne was asked to be one of the shortlist judges for the Wimbledon Book Fest. A writing challenge was set by Sandi Toksvig and people were asked to submit a 1000-word story. Submissions were anonymous and filtered through several committees before they reached the judges. Anne was delighted to discover that two of her students, Naznene Sparrow and Malavika Nataraj, had won Second and Third Place. There was also a simultaneous prisoners' competition using Sandi's theme. The winner was J A Beck. In his letter to Sandi he said, "Many thanks to all involved -- it really made my day, my month, my year -- my pen is itching to scribble some more! It is a great confidence boost to know other people like my writing, much of what I've done no one has ever seen." In 2008 Anne was a guest on BBC London's "Breakfast Show" talking about creative writing, the market for fiction and how important it is to write if you want to be a writer. In 2009 Anne taught her first course in the United States. The 2-day international workshop was held in Las Cruces which has been called "the Santa Fe of southern New Mexico". 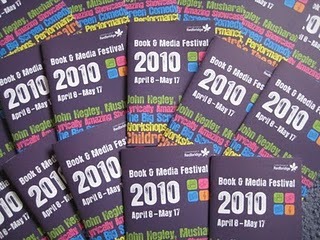 Anne was asked to lead a workshop at the eighth annual Redbridge Book and Media Festival in May 2010. This exciting festival includes screenings, performances, children's theatre, workshops, author events and much more. 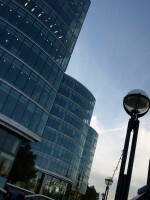 In August 2010 the British Library invited www.anneaylor.co.uk to participate in their web archiving programme. The British Library select and archive sites that, in their opinion, represent aspects of UK documentary heritage. The archive holds several past versions of this website, copied at 6-monthly intervals. A short story competition run by Stepping Stones Nigeria in 2011 offered, as First Prize, publication of the prize-winning story and a voucher for an Anne Aylor Creative Writing Course. The competition is part of the BBC National Short Story Award. Stepping Stones Nigeria saves and transforms the lives of street children and children stigmatised as witches. They also provide outstanding levels of education and raise the literacy levels of less privileged children. At the end of 2011, North London estate agent Peter Barry announced a short story competition on the theme of Moving Home. Anne was asked to choose a winner and two runners up from the strong shortlisted entries. The results were announced in February 2012.